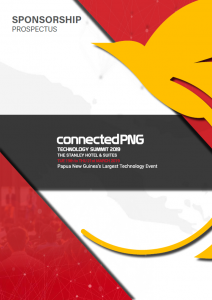 Following the success of our summit in 2017 and 2018, the 3rd Annual Connected PNG Technology Summit will be held from 19th-21st March 2019 at the Stanley Hotel & Suites, Port Moresby. 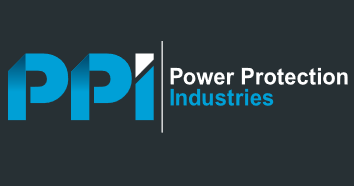 Last year’s event saw a huge increase in delegate participation, with over 275 registrations as well as a notable increase inmedia participation with our sponsors. The summit was broadcast on Television, Radio, Newspaper, Social Mediaand we are already in discussions to take this to a new level in 2019. The theme for next year’s summit will be Encouraging Smart City Collaboration. The summit will explore key technologies that are currently available and how we can work together collaboratively to fully integrate smart thinking into our cities. By 2040, Papua New Guinea’s population is expected to have increased to 15 million, up from today’s figure of 8 million. Faced with such a startling statistic, it is easy to imagine cities like Port Moresby & Lae, grinding to a halt as they struggle to cope with overcrowding, congestion and the provision of basic food, energy and water supplies. Fortunately for Papua New Guinea, there is much that can be done today to avoid such problems in the future.